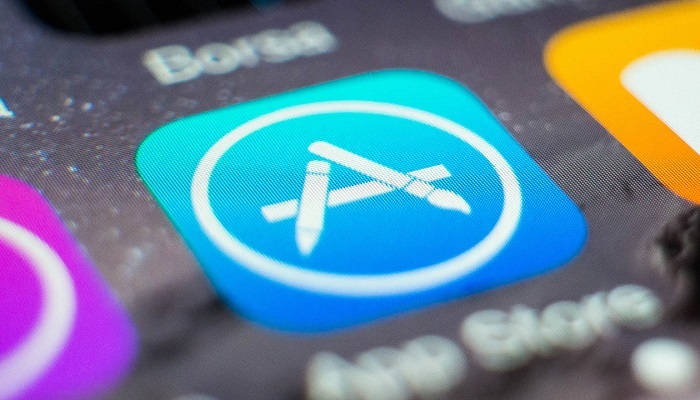 App developers ask Apple for better distribution of revenue. A group of iOS developers urges Apple in an open letter for app demos and a “more reasonable distribution of income”. The Developers Union, as the group calls itself, is led by four developers. They ask Apple to allow free demos for all apps, and not just apps with a subscription, as is recently the case. With this, people can first try out an app before they purchase it. As determined by the group, this should be done before July next year. “Then we will make a case for a more equitable distribution of the revenue and other changes that are positive for users and developers”, says the letter. Apple currently receives 30 percent of the App Store revenue, said by Forbes News. At the moment The Developers Union is supported by more than 270 apps and 240 people. Apple has made modifications to the App Store in recent years. With the arrival of iOS, 11. Also changed the distribution of revenue for apps with a paid subscription. In that case, Apple takes 15 percent of profit instead of 30 percent. Earlier this week, analysis agency Sensor Tower stated that the average number of downloads from the App Store has increased since the new design. Also, People will discover new apps in the new store.